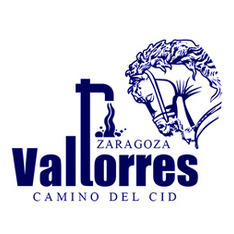 The Municipal hostel, which is situated in Valtorres in Zaragoza, has 1 bedroom and 2 bathrooms. It has a maximum capacity for 16people. 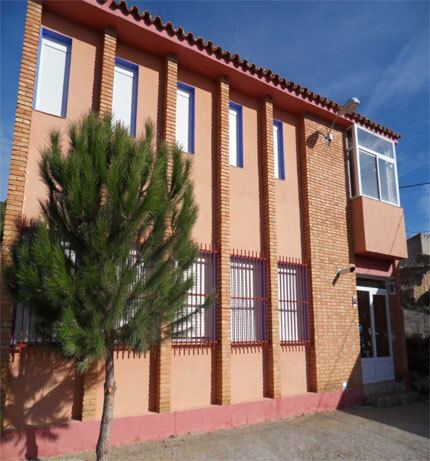 The hotel don´t offers free Wi-Fi, the swimming-pool is near the hostel. Specific bicycling-related services: Our hostel is bike friendly. We are looking for a secure, closed storage room.